Quality products and experience from 50 years of being family owned and operated. Accurate and punctual take-offs and delivery. 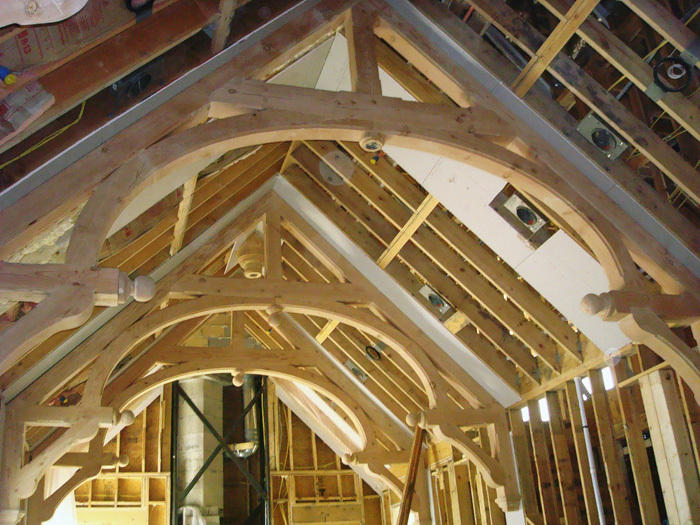 Custom decorative corbels/brackets, rafter tails, and trusses. A knowledgable sales staff and superb customer service. 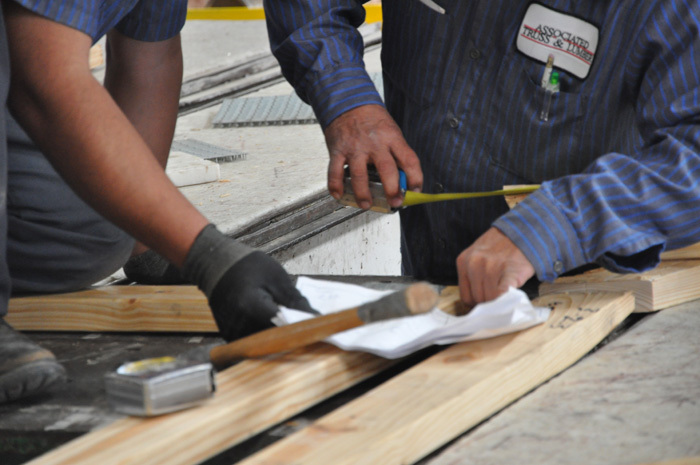 A strict quality control program and are also inspected by the Truss Plate Institute. 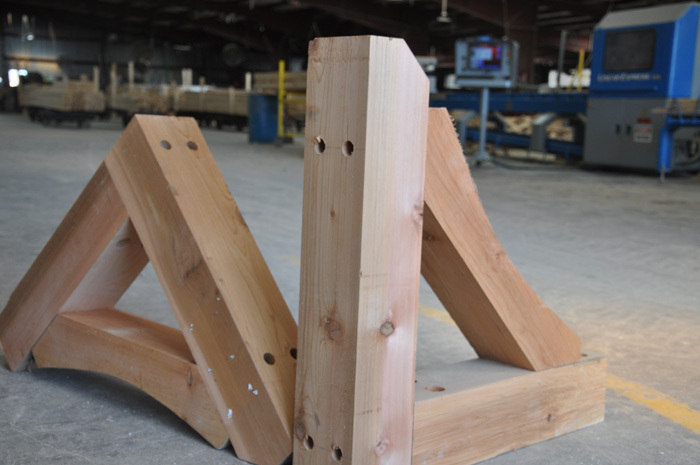 All of your lumber and open web trusses from one location.